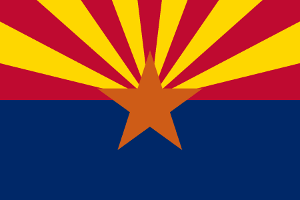 Managed Protective Services is a Certified Private Fiduciary serving the people of Arizona. As a fiduciary, we accept the responsibility of handling the personal and/or financial affairs of our clients solely for the benefit of the client as governed by Arizona laws, rules, orders and ethical standards inherent to this honor. Managed Protective Services specializes in assisting older adults in maintaining their independence at home or can ease the transition to a new setting, if needed. A Care Manager creates and coordinates a customized plan of care and services to meet the unique needs of each individual and family. The Care Manager monitors the plan to ensure that loved ones receive continuous quality care, home, in residential care or a skilled nursing environment. We also can assist with ALTCS applications when needed. Our Care Managers are professionally trained and specialize in working with the memory impaired. We are members of the National Association of Professional Geriatric Care Managers. We take the time to get to know our clients and understand their concerns, needs, and wants; we try to provide the same care a family member would when taking care of their loved one. 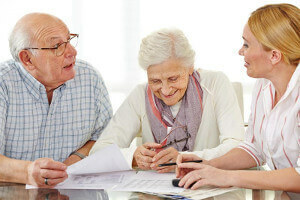 A Conservator is a person or entity appointed by the probate court to protect and manage the financial affairs and/or the person's daily life due to physical or mental limitations. A Guardian is a person or entity who has been appointed by the probate court to take care of an incompetent adult personally and/or manage the person's affairs. 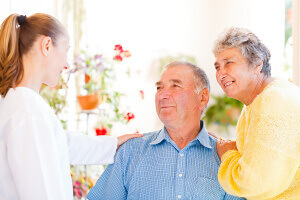 Geriatric Care Management is provided in a time of crisis or as a preventative tool to assist in the ongoing difficult daily tasks for elderly adults and their families. 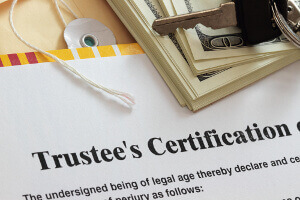 A Trustee is a person or entity who holds the assets held by a trust. A trust is a legal entity created by a contract between or more trustors and a trustee whom they appoint. A Personal Representative is a person or entity who is appointed by the probate court to administer the estate of a person who has died. 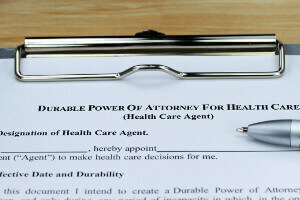 Power of Attorney allows a person or entity to act in conducting the client's business, including signing papers, checks, contracts, and make financial and medical decisions.